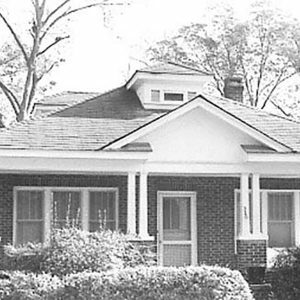 The Treadwell Street Historic District is an intact example of an early 20th century middle-class African American neighborhood. African American professionals, as well as laborers and tradesmen lived in the area, including Dr. Henry Rowe, physician, Rev. Nelson Nix, pastor of Mt. Pisgah Baptist Church, and Professor J.A. Pierce of South Carolina State. Pierce’s wife operated a school for African American children out of their home.